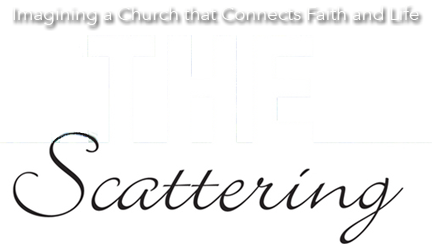 If you have read The Scattering and you’d like to introduce the concepts in the book to members or leaders of your congregation, this 3-part study guide is just what you’re looking for! The study is built around three 4-minute videos by the author. A study guide will give you, the leader, everything you need to lead the discussion. There is a different handout to follow each of the three videos. You will find the links for all of these items below. Clicking on the guide, the handouts, and the videos will open them in a new browser tab. You can right-click on the guide and the handouts to download the files to your computer so that they can be printed.